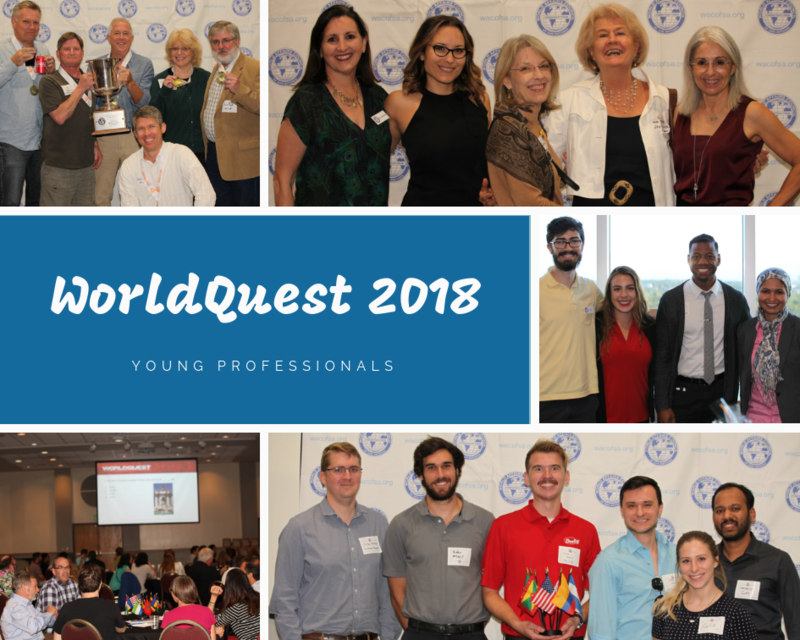 WorldQuest 2018 was a hit! 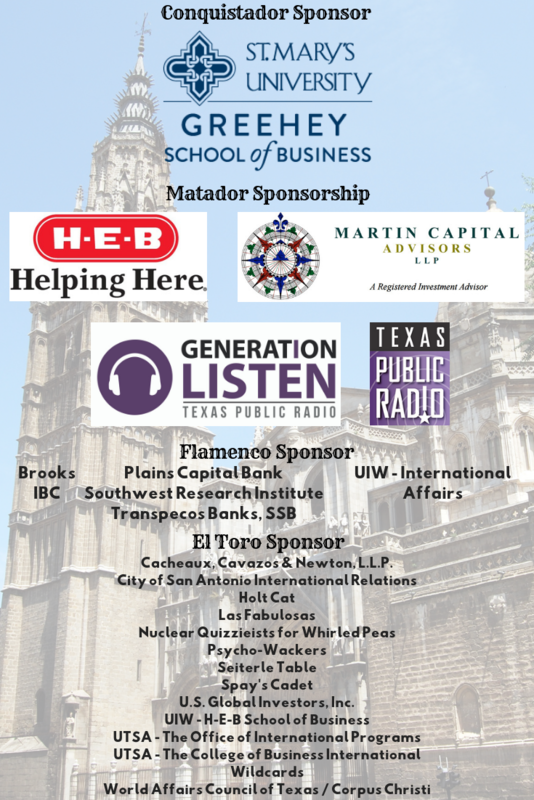 The Spanish-themed event went well and the Council was able to raise a significant amount of money through our silent auction. Participating trivia teams were also very successful! The WildCards won first place for the second year in a row, followed by the Spay’s Cadets and Nuclear Quizzieists for Whirled Peas at second and third place, respectively. Congratulations also goes out to GenListen and TPR for their Most-Spirited Award! WorldQuest was fun and brought everyone an entertaining night full of international trivia and Spanish culture. 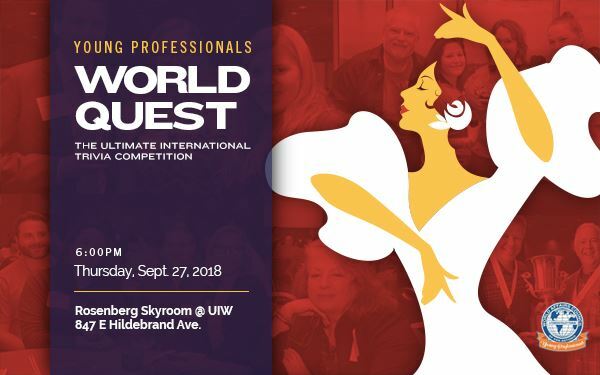 We hope to see you all next year at WorldQuest 2019!